Detroit Pistons head coach chatting with Michigan Chronicle publisher Hiram E. Jackson. New Pistons head coach Dwane Casey is no stranger to Detroit. Having coached in the NBA since 1994, for four other teams, he has had his fair share of visits to the Motor City. 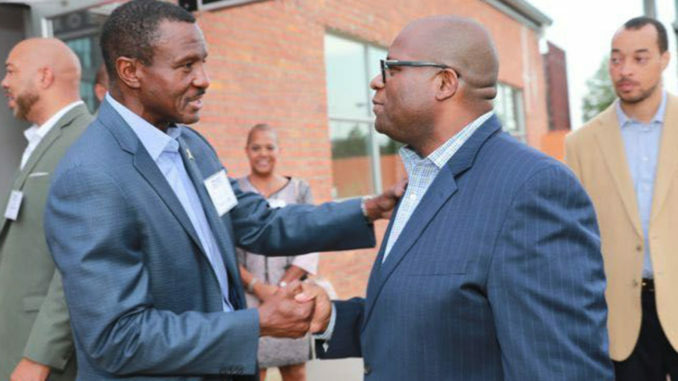 Since arriving in Detroit on a 5-year deal with the Pistons in June, he has connected with some important people, most notably, Henry Ford Health System president and CEO Wright Lassiter III, who was among a room full of CEOs, executives, elected officials, and other dignitaries at the ‘New Faces, New Places’ reception presented by Real Times Media and the Michigan Chronicle. 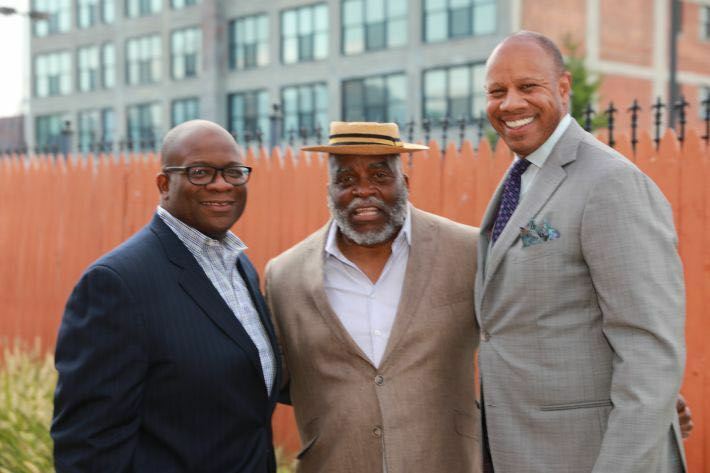 The private event was held at the N’Namdi Center for Contemporary Art in midtown Detroit Thursday night, welcoming the city’s newest power players to Detroit. 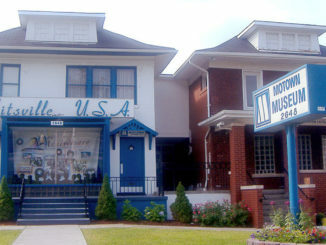 While the city is going through its resurgence and renaissance, there are a multitude of African-Americans who have stayed in Detroit through its hardships and many others who have been influential in its revival. [/media-credit] Dwane Casey, O’Neil and Linda Swanson, and Hiram E. Jackson. The invited guests included Casey, UAW secretary-treasurer Ray Curry, Detroit-Mercy men’s basketball coach Mike Davis, Darienne Davis, CEO United Way of Southeastern Michigan, Detroit Economic Growth Corporation president and CEO Kevin Johnson, Kandace Jones, president and CEO of the Junior Achievement of Southeastern Michigan, First Independence Bank chairman and CEO Kenneth Kelly, and president of AT&T-Michigan David Lewis. 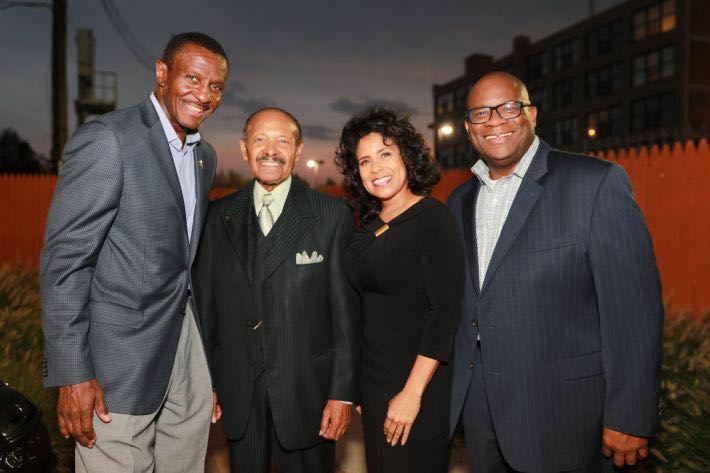 Other dignitaries at the African-American-owned art gallery included former Detroit mayor Dennis Archer Sr., Wayne County Executive Warren C. Evans, Detroit City Council President Brenda Jones, Lassister, and Skillman Foundation president and CEO Tonya Allen. Lassister was a part of the event years ago when he first arrived in Detroit via San Francisco to head Henry Ford Health System. To welcome Casey and his family to the area, Lassiter invited the Caseys to his home September 12 where he personally cooked dinner. He and his family were welcomed to Detroit with warm arms in 2014 and wanted to extend the same gesture to Casey. 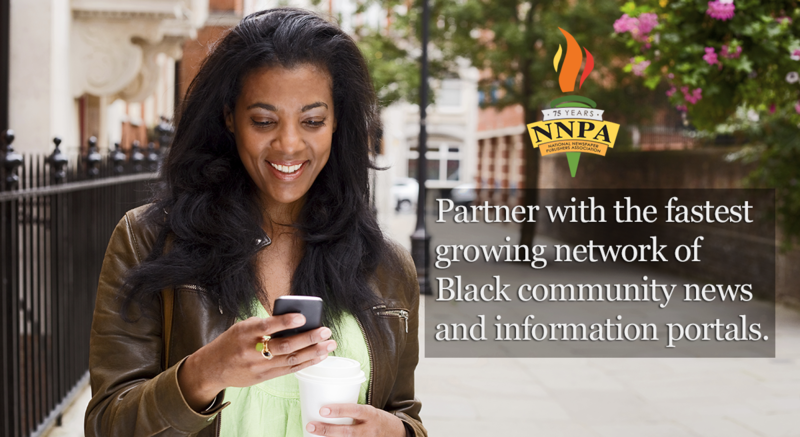 Lassiter had never stepped foot in Michigan prior to 2014 and understands the importance of networking and connecting with like-minded African-Americans. [/media-credit] Hiram E. Jackson, George N’Namdi, and Wright Lassiter III. Detroit has faced its criticisms and critiques over the years, dealing with financial woes, unemployment, crime, regional transit, gentrification, housing, car insurance rates, and much more. 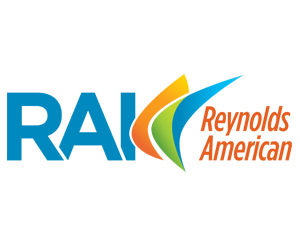 The city’s national reputation can pretty much be summed up by crime and corruption, until you arrive to America’s Comeback City, and see that there is development and innovation happening all over. Detroiters love Detroit and visitors will too once they have a Coney dog and Faygo pop, while cruising around Belle Isle. “My favorite place to go is Central Kitchen,” said Kelly, who arrived in Detroit with his family almost a year ago. 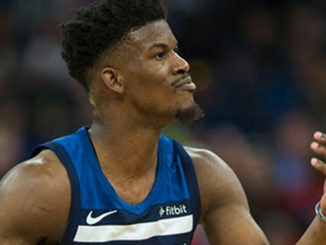 “It’s a very unique place and Dennis Archer Jr. has had me there as a guest, introducing me to Detroit culture. 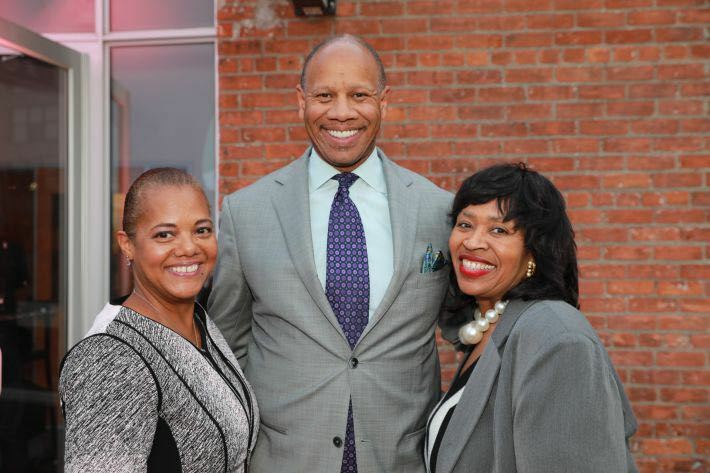 [/media-credit] Wright Lassiter with wife Cathy (left), and Detroit City Council President Brenda Jones. African-American representation matters in higher positions. Because of the way mass media operates, when the only portrayals audiences see of black characters are negative, those portrayals transcend to public image. Younger generations need to see people who look like them and come from the same areas, in executive positions, in order to believe that they can achieve the same.